If my child has reading problems, will colour fix it? At Young Eyes Optometrists, we combine highly skilled professionals with state-of-the-art optical technology. We take the time to assess your eye health and vision. 80 per cent of our information that we gain comes through our eyes. So it is especially important that your child’s vision is assessed during their schooling years. Poor vision can lead to leaning difficulties. At Young Eyes Optometrist we want you to look and feel great in your new glasses. We have something for everyone from our extensive range of designer frames from Europe and America. 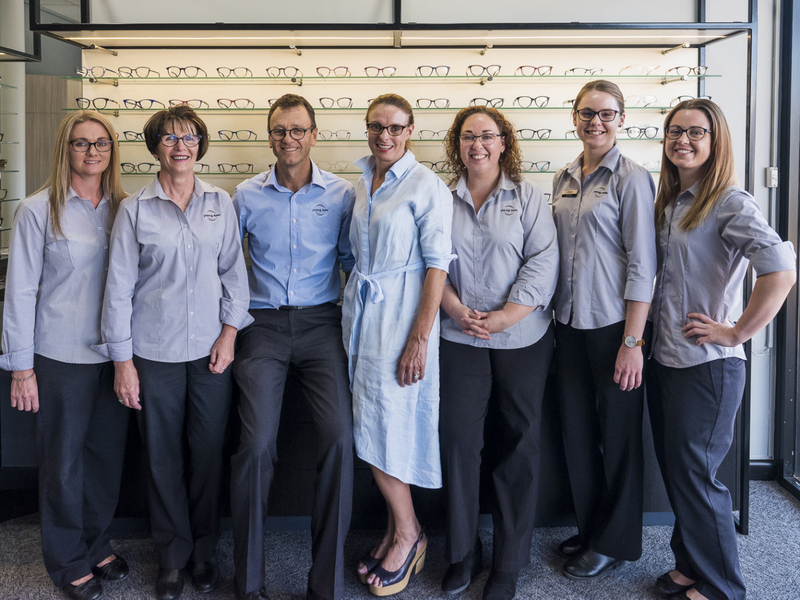 We are a leading, innovative optometry practice based in Young NSW and have been servicing neighbouring communities such as Boorowa, Cowra, Forbes, Harden, Temora, West Wyalong and Yass for more than 16 years. Here at Young Eyes we proudly provide clinical excellence and quality eye care solutions for every member of your family. Our customers and their eye health needs are at the centre of all we do and we have a belief that each patient is unique and deserves the finest possible attention. Young Eyes is committed to giving back to the community and a proud sponsor of the Young Regional School of Music and Junior Sportsperson of the Year. Local, Community Eyecare - We are proud sponsors of community events because we’re passionate about your wellbeing. Behavioural Optometry - We are passionate about correcting your child’s vision naturally. Large range of Brands - Choice of Frames and Sunglasses from all over the world. Lifetime Glasses Servicing - On the spot adjustment and clean for the lifespan of your eyewear. Personalised Frame Consultant - One-on-one frame consultations to ensure you find the perfect fit. If you have optical cover with your Health Fund, Young Eyes can help you get the most out of your annual rebates. We can work closely with you to get great value from your Health Fund to further reduce the cost of your new glasses, prescription sunglasses and contact lenses. Proudly servicing the communities of Young, Cowra, Forbes, Temora, West Wyalong and Yass for over 16years.